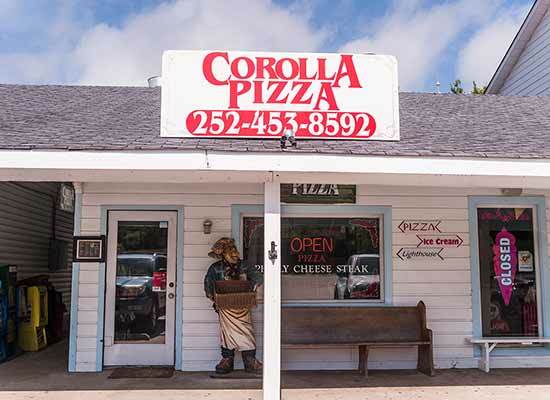 Corolla Pizza OBX – Corolla, NC: A hometown favorite on the Outer Banks since 1989. 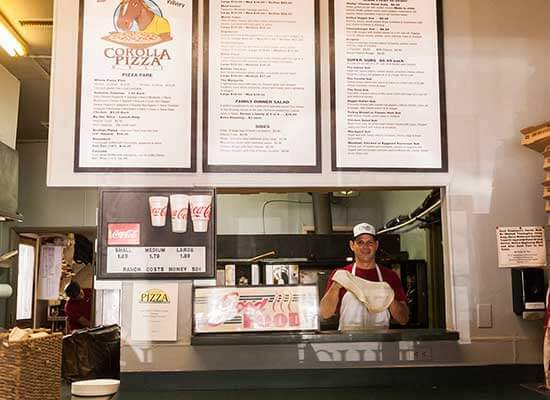 With menu items such as specialty pizzas made with hand-tossed dough, fresh hand-cut fries and made-to-order subs, they have something for every member of your family. Each hand-tossed, stone-oven baked pizza is made with fresh-made dough, homemade sauce, freshly-shredded cheese and fresh-cut veggies. They offer several pizza and sub options for vegetarians too. And for those avoiding gluten, their pizzas can be crafted on a 10-inch gluten free crust as well! When ordering dinner, don’t forget to order a delicious batch of chicken wings and a family-size dinner salad to accompany your pizza. Be sure to call early in the Summertime to beat the crowds and remember that vacationers from Pine Island to Ocean Hill receive free delivery! 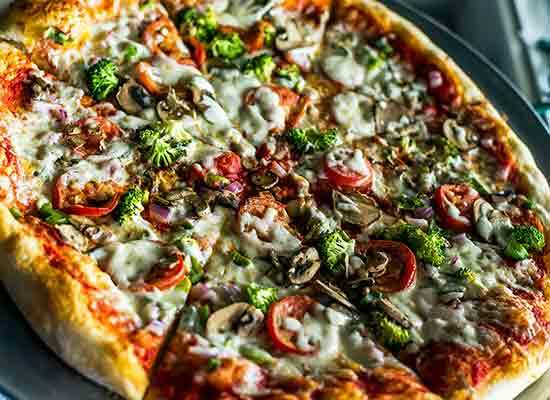 Corolla Pizza is located just north of the Currituck Lighthouse, next to Winks. 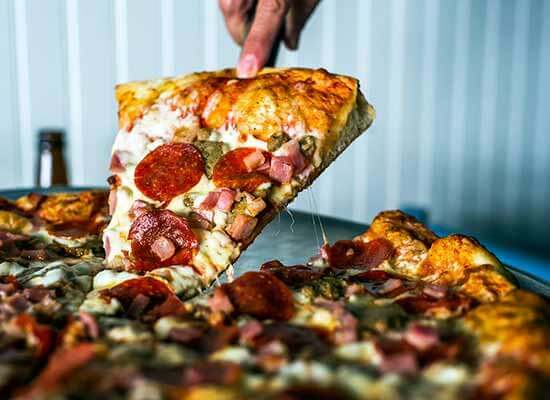 Like Corolla Pizza on Facebook to see their specials and town happenings. And save room for ice cream after lunch or dinner! Corolla Scoops & Sweets is just next door and offers a rotating variety of Hersey’s hand-dipped ice cream as well as milkshakes and root beer floats! 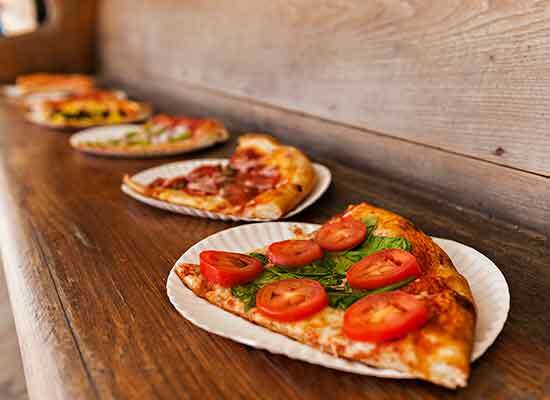 If you’re in the Southern Shores area, be sure to stop by their sister location, Southern Shores Pizza.